Today is brought to you by the letter Jj. I received a postcard in the mail with The Jazzy Alphabet front and a lovely note from the author, Sherry Shahan. 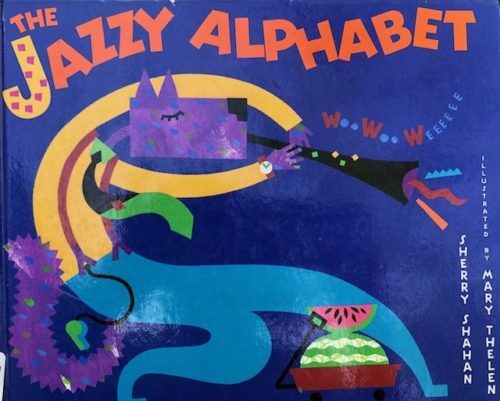 I went out and got the book and was so amazed that I decided to choose alphabet books for my 2019 A to Z Blog Challenge theme. and boogie-woogie bebop a boogaloo. Get ready to jive! 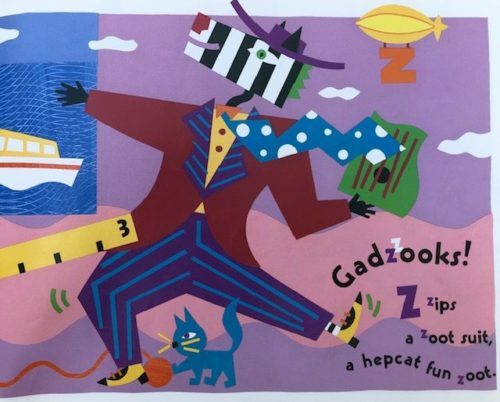 It’s time to swing from A to Z jazz style with alliteration, rhythm, and fun! 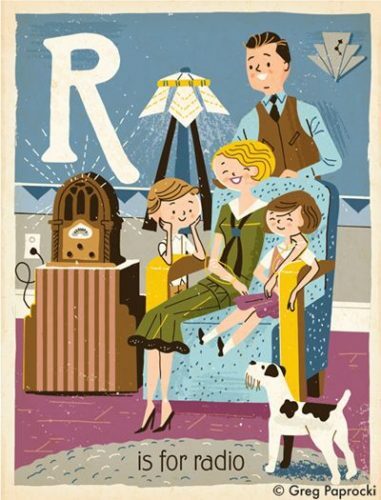 The beat of The Jazz Alphabet‘s text is musical and begs to be read aloud. 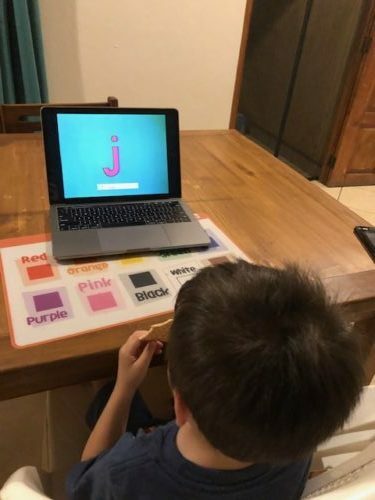 The vocabulary will be new to most children but learning new words has never been so fun. The abstract illustrations are bright and bold and dance across each page spread. 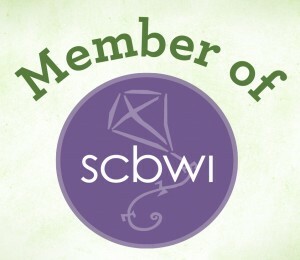 Young readers will be intrigued as they look for items that begin with each letter. I am in awe of Sherry’s brilliant text which creates the coolest introduction to jazz. 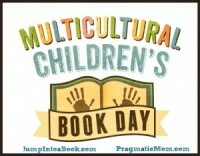 Most children have books that they want to have read to them over and over and over again. 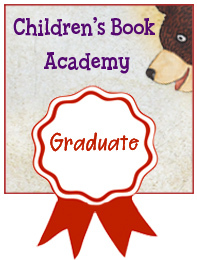 For this reason, books for the youngest children need to also appeal to the adult who is reading. The BabyLit series does this well. 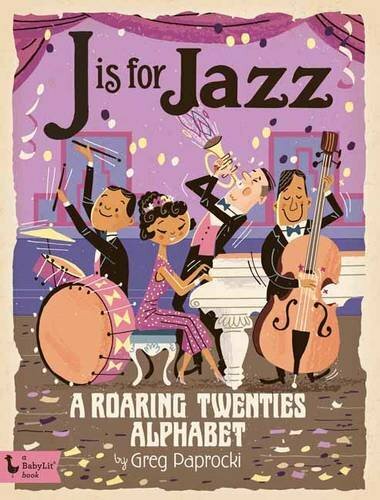 In J is for Jazz: A Roaring Twenties Alphabet, the historical information will keep parents entertained while children enjoy the illustrations. 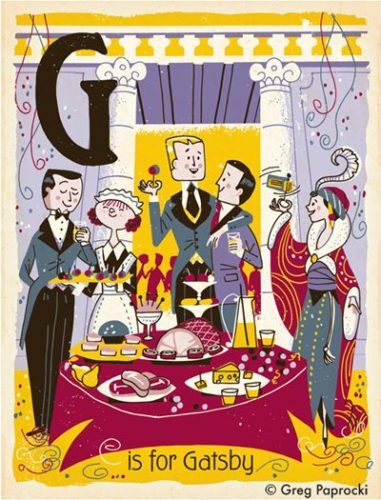 Set in the twenties, the retro alphabet book introduces this era of social change when jazz music became popular and women won the right to vote. This is a board book that will be read again and again. 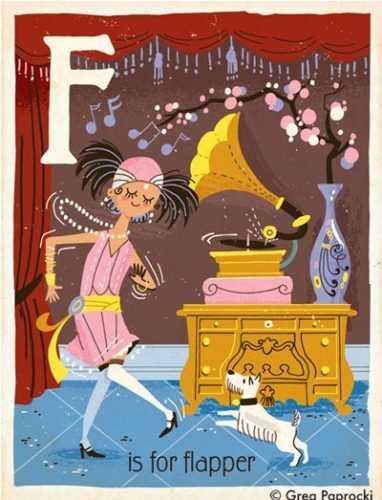 I hope you are having a jazzy day! I prefer the retro illustrations on the second book. I agree. 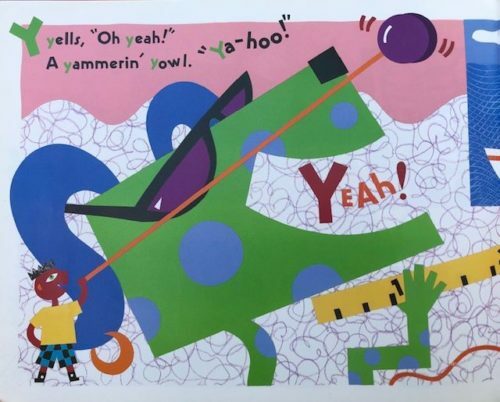 LOVE the retro illustrations in the second book. Sherry’s sounds like it is so fun to read aloud!